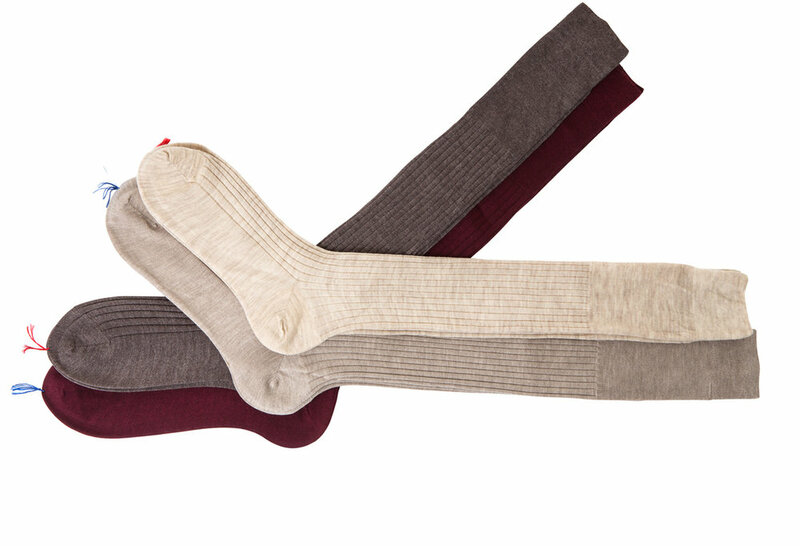 Bresciani has been dedicated to producing the worlds finest men’s socks for over forty years. Attention to detail and quality craftsmanship are key components to providing an outstanding garment, and the entire process begins with selecting only the highest quality materials. With Bresciani, natural yarns in cotton, wool, cashmere, hemp, silk and linen are hand linked with the guidance of computer technology to ensure the highest level of product is offered to their valued customers. It is Bresciani’s attention to detail and continued production of high-quality products that allows the luxury garment brand to lead the men’s fine sock industry.